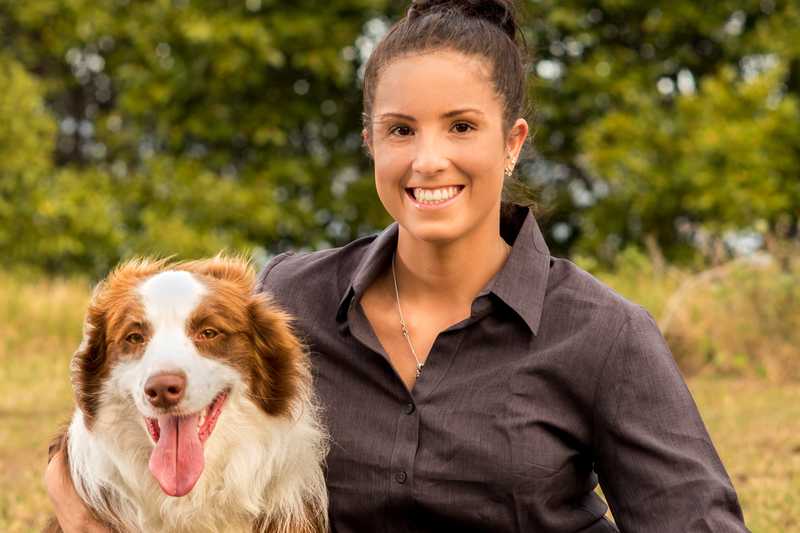 Tori started her Veterinary Nursing career with AHT Vets in 2014, since then she has begun studying her Certificate IV Veterinary Nursing and has a passion for surgical nursing and caring for hospitalised patients. Tori has 2 fur-babies “Koda” the Border Collie and her Cat named “Puppy”. Tori loves keeping fit with friends and spending weekends at the beach. AHT Vets consists of the Thornlands Veterinary Hospital and Alexandra Hills Veterinary Surgery.